A harmless high for felines and beneficial for humans. 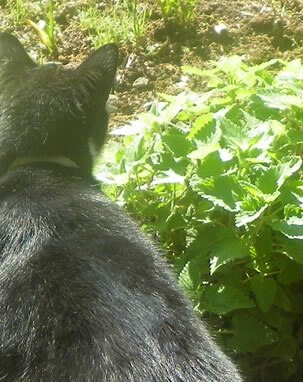 Catnip leaves contain considerable quantities of vitamins C and E, both excellent antioxidants. The primary phytochemicals, nepetalactone isomers, are mild sedatives, somewhat like the active ingredients in valerian. 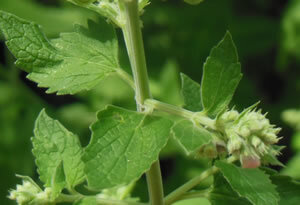 Catnip is a gentle but potent sleep-inducer for humans that calms without affecting you the next day. 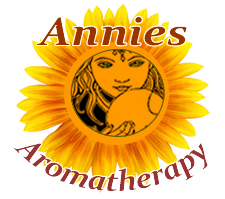 It soothes the nervous system and can safely help get a restless child off to sleep, in fact catnip, along with chamomile, is one of the most often recommended herbs for use in childrens complaints. Preparation Methods & Dosage : To use for cats, sprinkle on food, stuff chewable toys, or add fresh leaves to drinking water. Glycerin-based tinctures are also good for both humans and cats. The leaves are sometimes smoked recreationally. Herbaceous and subtly floral Catnip brings energies of knowledge, mystery, and playfulness. Researchers at Iowa State University found nepetalactone, the essential oil in catnip that gives the plant its characteristic odor, is ten times more effective at repelling mosquitoes than DEET. Catnip (Catnep to the English) has an aromatic, characteristic odor, which bears a certain resemblance to that of both Mint and Pennyroyal. It is owing to this scent that it has a strange fascination for cats, who will destroy any plant of it that may happen to be bruised. This old, sweet herb was naturalized in North America so long ago that some think it a native, Catnip flavored with honey was a favorite aromatic tea of early American colonists.